The 2012 North American International Auto Show has come and gone and Ford put their stamp on the industry again with an incredible display and showing a preview of the leading industry vehicle about to hit the showrooms. I worked the show for the third year in a row and I loved what I saw. The new hybrid line-up. Lets face it Hybrids and electric cars are going to be the future. No way around it. Why not get the leader of hybrids? 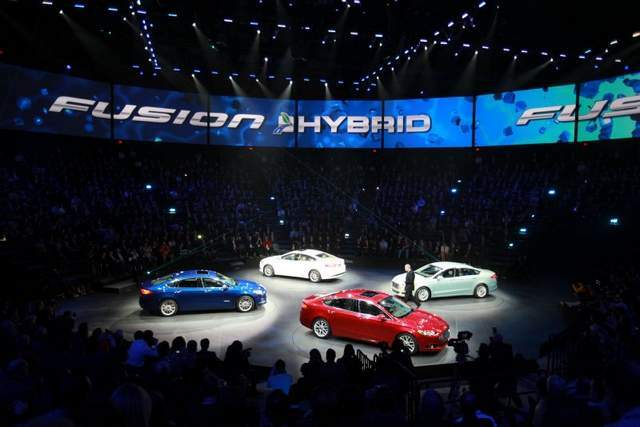 The 2013 all new design of the Fusion has ALL the buzz. An Incredibly classy look in an already great vehicle. This is Amy and Kendra. Amy is a college student at MSU looking to start a career in marketing. Kendra is a mother of one with a zesty appetite for Italian food. Oh…..and that’s a Boss Mustang. 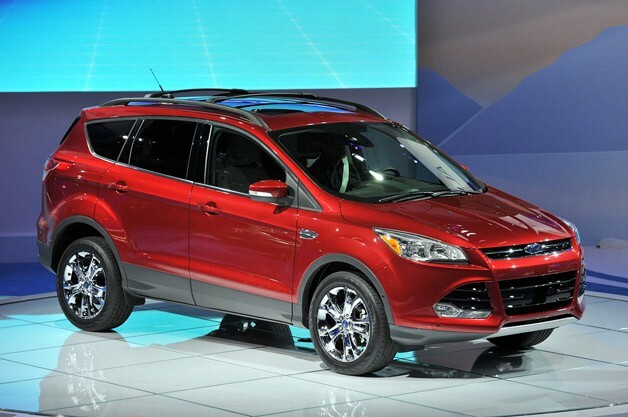 Finally the one everyone is talking about is the 2013 Ford Escape. All new design with a beautiful look. The original Escape has been one of Ford’s biggest sellers for year and were afraid to change the most popular Compact SUV on the market. I think they made a winner. What puts Ford over the competition at the auto show is they don’t show you Concepts anymore. Why produce a vehicle that cost thousands to produce but will never be built? Ford wants to show you what they will do and not what they could do. I love that.